First he was lost, and then he was found. Now this entrepreneur is helping others who are in the same shoes he was once in. When you’re young, the world is your oyster. This is the period of time where many of us don’t realize that we’re trying to form our own identity. It’s also a trying period that can be influenced directly by the choices you make. For our next Roll Model, Aaron Valencia, well, let’s just say he’s made mistakes—plenty of them. But that’s OK. It’s what we learn from those mistakes that make us who we are today. The most important part of surviving a bad decision is to learn from it so as not to repeat it again. 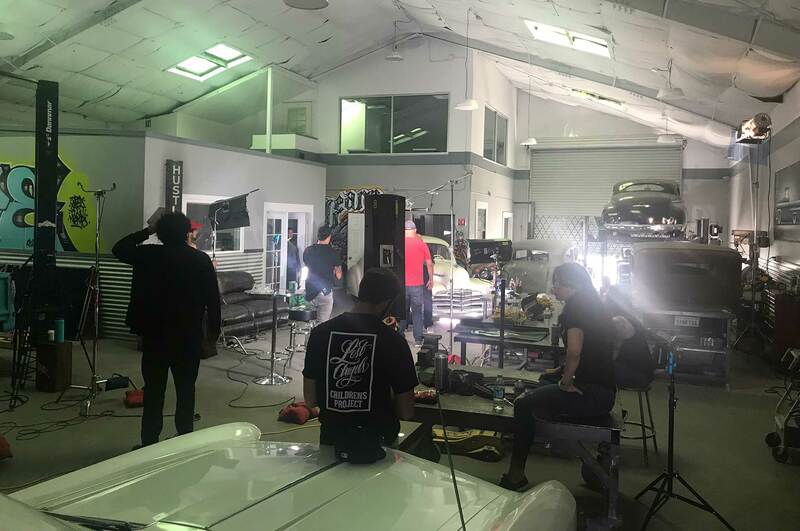 Growing up Aaron found solace in classic cars, but the blaring similarities between his life and his cars took on a striking resemblance, as they both looked like a work in progress. As a kid, he came from a broken home where his dad left him at an early age. Much of his childhood was spent making a series of bad decisions but it would spiral even further when he befriended the wrong crowd. The result was a world of hurt filled with rage, drug abuse, and ultimately he found himself a part of the court system. He had his rounds in court and the jail system but it wasn’t until his last release that things finally changed. 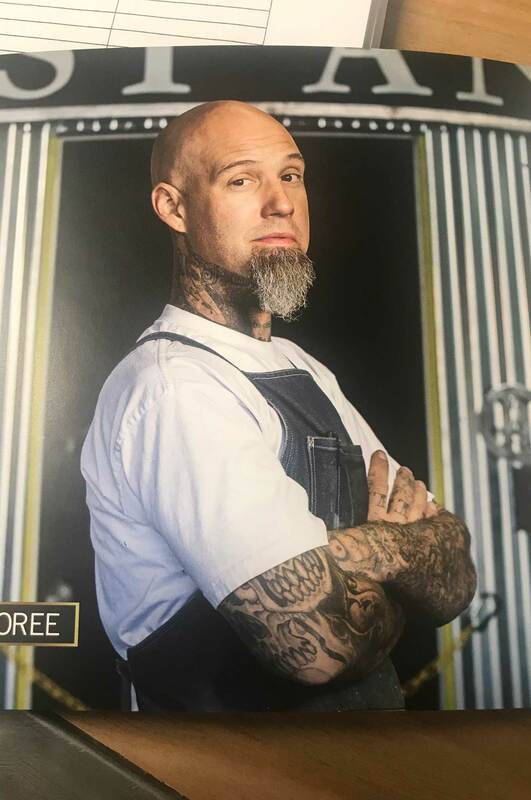 While living in a park across the street from a liquor store and police station, he was essentially homeless and desperate for change. As luck would have it, that’s when he met a rehab counselor who was wearing a shirt from the local rehab program. As the two chatted, their conversation became deep and ultimately it landed him not only a new friend but also a mentor and the chance to join his rehabilitation program. After completing the program, he realized that the whole time he was in disarray he was too busy feeling sorry for himself. He now had realized that he had a greater purpose and knowing that other kids were going through the same situation made him not only more compassionate but hungry for change. He went on to volunteer at shelters to serve others in need and after years of paying his dues he was finally able to open a program of his own: Lost Angels. “This program wasn’t built with sympathy as much as it was built out of empathy and necessity,” Aaron says. As a former mechanic who used to rebuild engines and weld, he wanted to share his skillset with others. While building his foundation, he also wanted to expand and grow but he knew that the only person he could depend on was himself. 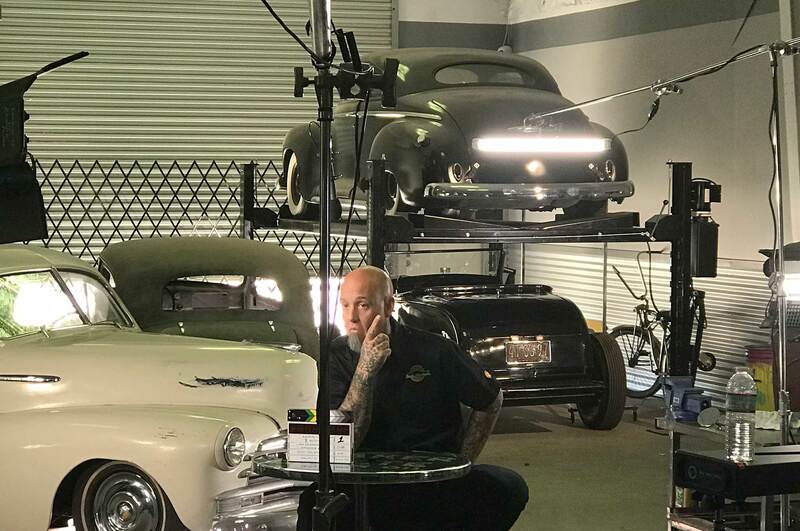 After becoming frustrated trying to raise capital, he purchased a 1941 roadster that he eventually revamped and sold for $40,000. Upon the sale, he donated half of it to a shelter and then used the rest as seed money to start Lost Angels. On his own he built his program to help combat the homeless epidemic that was affecting children and teenagers. He also feeds the kids who attend his program; they sit down and talk and express themselves at a table where no cell phones are allowed. Every year since then Aaron and his kids and supporters build a particular car, customize it, and then raffle it off at the Ventura Car Show. All the proceeds go back into his program and his future goals are to bring in tutors to help expand his reach. 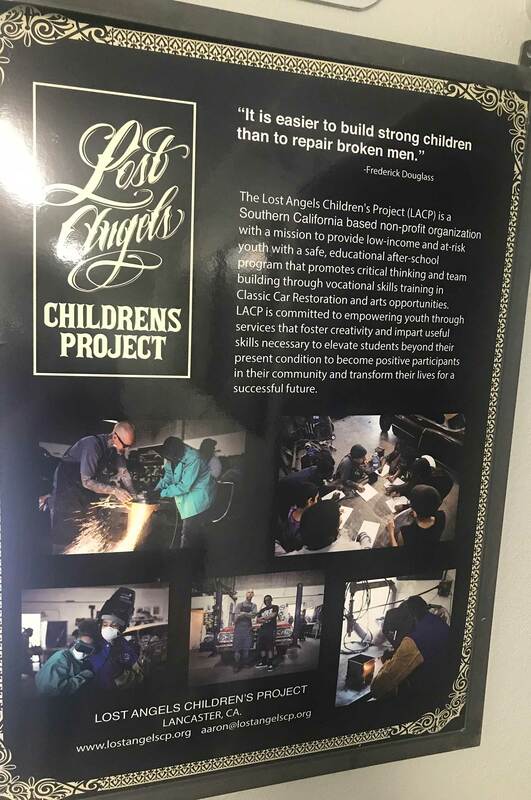 With that said, Lost Angels is a place where kids can focus on progress and have the opportunity to work on classic lowriders. 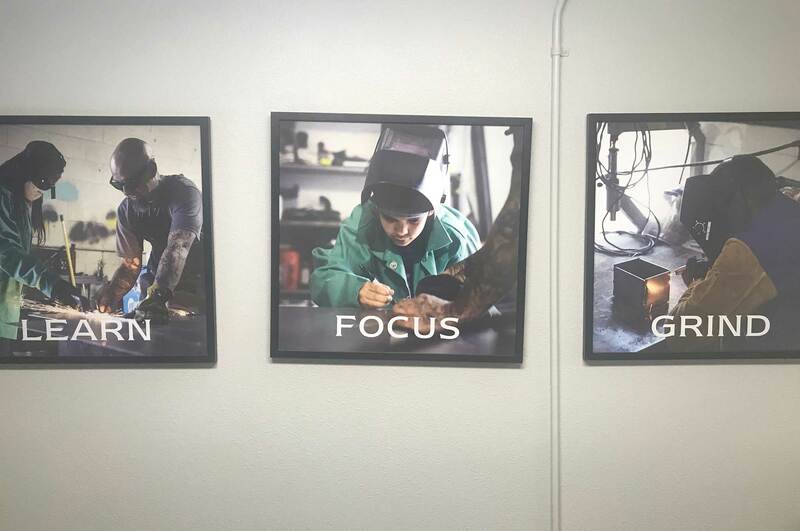 Aside from learning a trade that can lead to a career, it also gives all attendees a chance to work on their self-confidence, self-respect, and in the end it’s a program that’s designed to expand horizons and show children that anything is possible so long as you put in the necessary work.